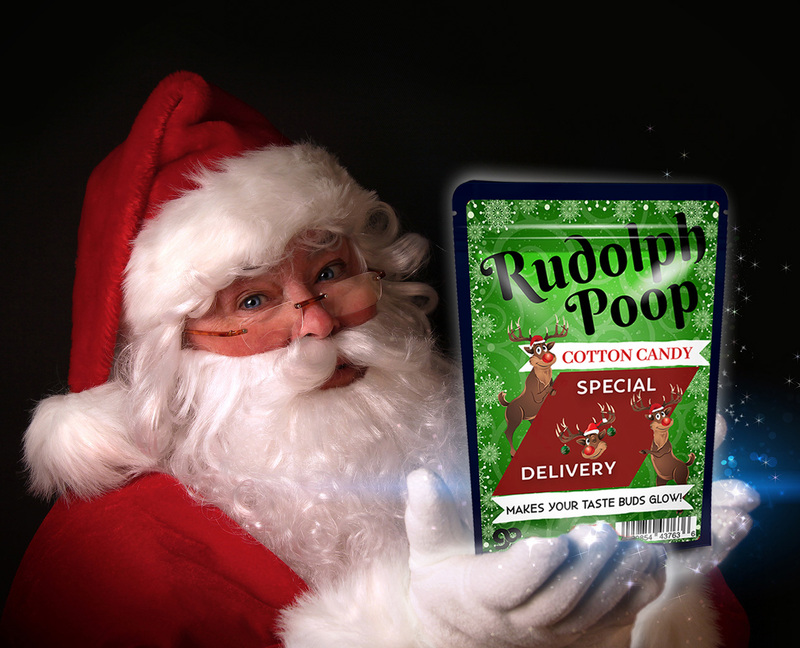 When it comes to holiday celebrities, Rudolph is second only to Santa Claus himself. 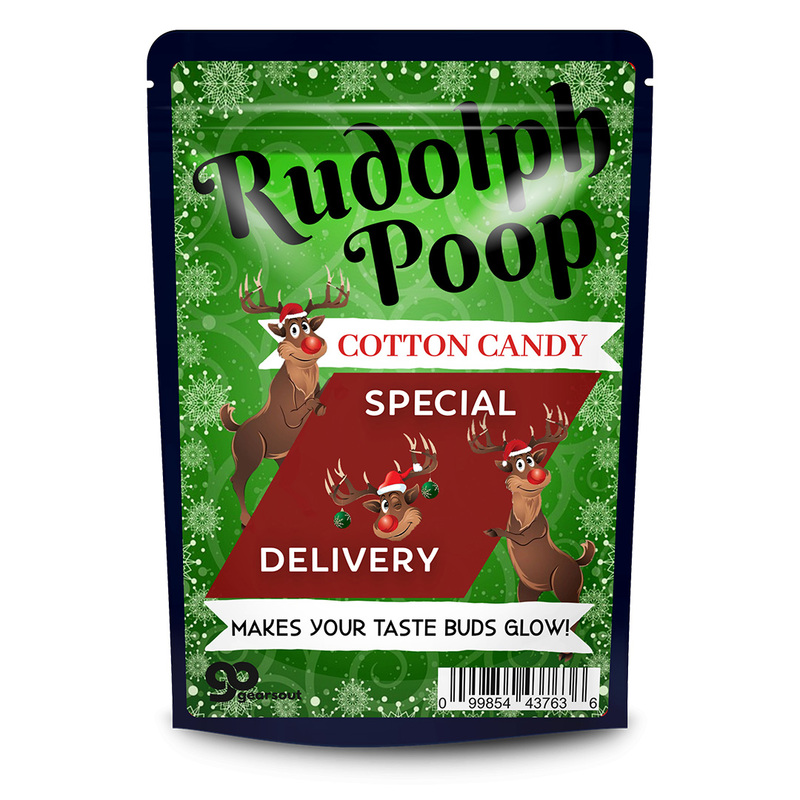 Give everyone you love a taste of some Rudy droppings with Rudolph Poop Cotton Candy! 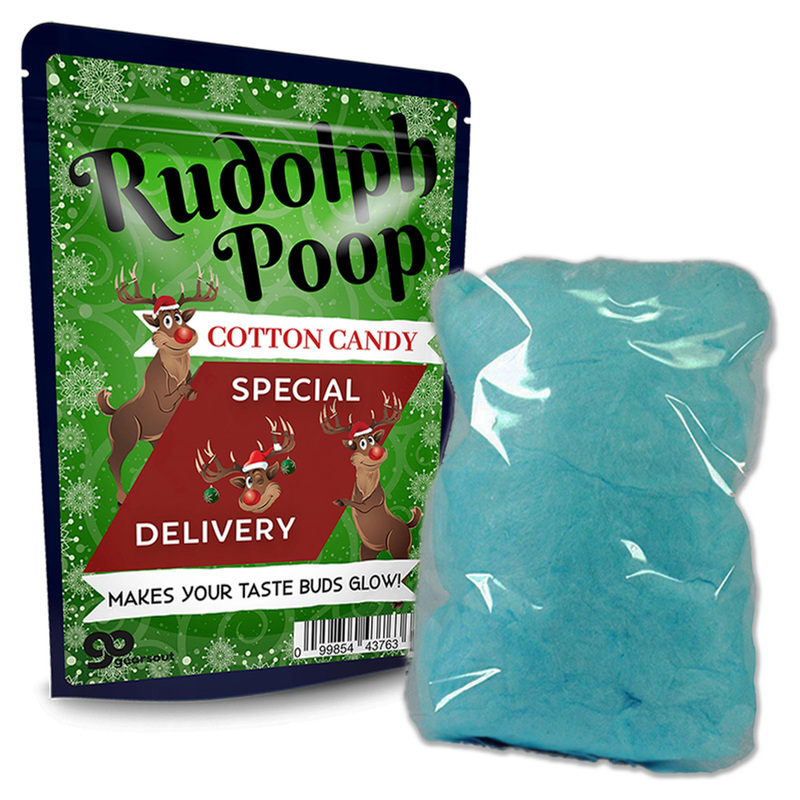 Rudolph Poop Cotton Candy makes an awesome stocking stuffer for your fun-loving family and friends. 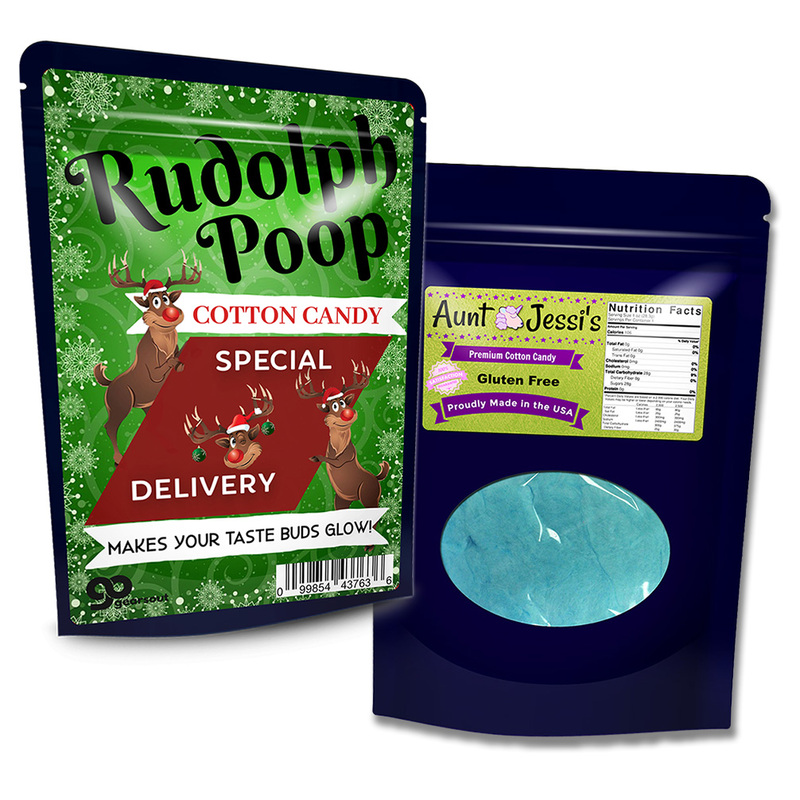 They’ll love this cute reindeer poop gift even more when they open it up and find tasty blue cotton candy. They’ll be so excited to find this silly treat on Christmas morning, you could even say they glow.